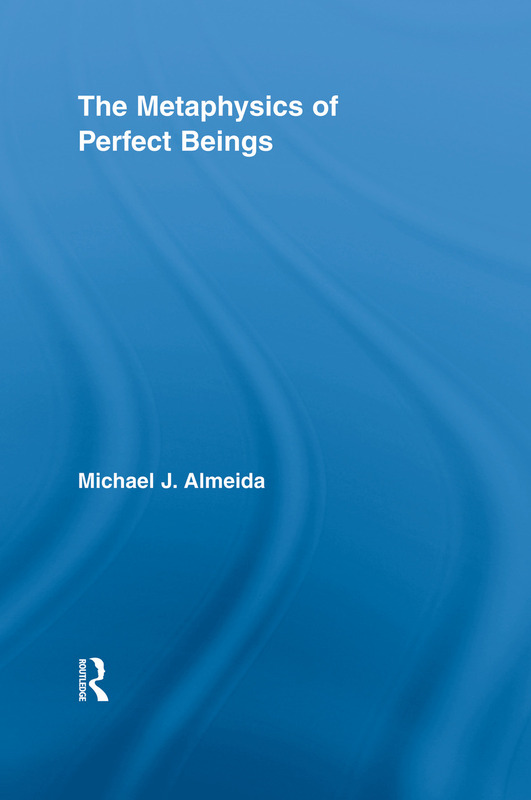 The Metaphysics of Perfect Beings addresses the problems an Anselmian perfect being faces in contexts involving unlimited options. Recent advances in the theory of vagueness, the metaphysics of multiverses and hyperspace, the theory of dynamic or sequential choice, the logic of moral and rational dilemmas, and metaethical theory provide the resources to formulate the new challenges and the Anselmian responses with an unusual degree of precision. Almeida shows that the challenges arising in the unusual contexts involving unlimited options sometimes produce metaphysical surprise.